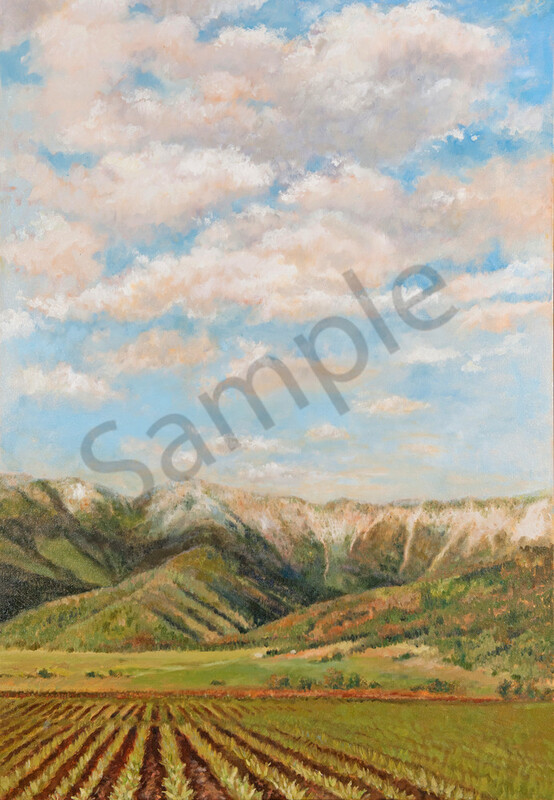 This piece was auctioned off in the 2016 "Heart of the West" August 13, 2016. Oil on gallery wrapped canvas . 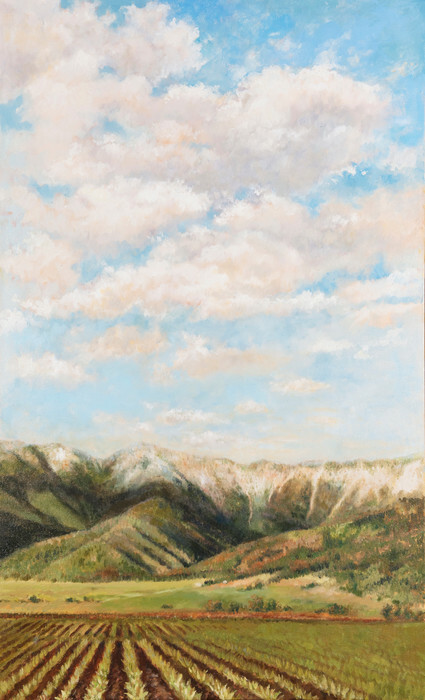 48" x 36"
This painting represents the magnificence of Montana in my eyes. The Bridger Mountains. The crops in the fields. The big skies.